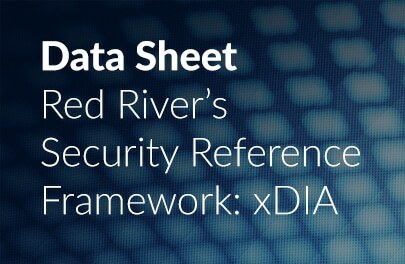 Security | Red River | Technology Decisions Aren’t Black and White. Think Red. 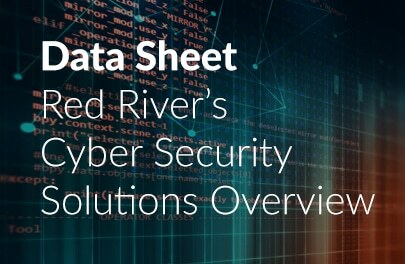 The Red River Security Practice team provides subject matter expertise to help keep your organization moving forward by delivering the highest levels of protection to your business systems, data assets, and IT infrastructure. Red Rivers security solutions encompass risk management, compliance, security assessment services, incident response, cyber security solutions, network security, identity & access management solutions and customized vendor integration reference architectures. The Red Rivers Security Practice has three areas of focus: Strategic Solutions, Security Operations and Security Architectures. Security Architectures: Data Security, Identity & Access Management, Application Delivery Solutions, Mobility, Secure Cloud, Endpoint, and Secure Network Solutions.